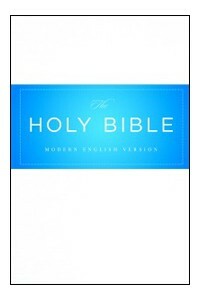 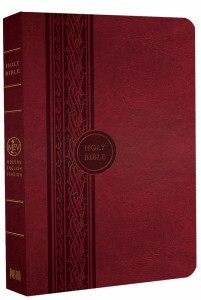 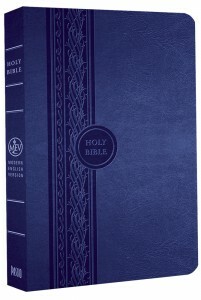 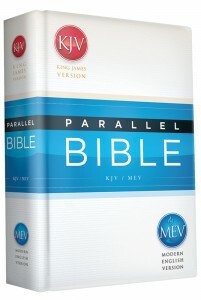 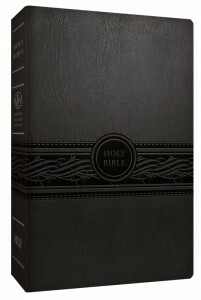 The Personal Size Large Print Modern English Version Bible is a welcome addition to the MEV family of products. 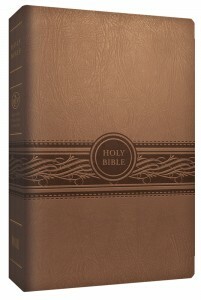 The twelve point font is visually comfortable and allows the user to further appreciate the clarity, accuracy, and reverence of the text. 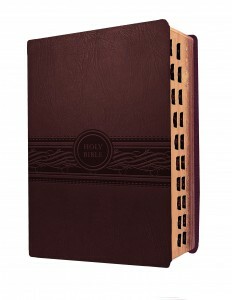 Both beautiful and easy to carry, it is ideal for personal study at home or at church. 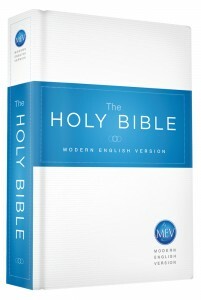 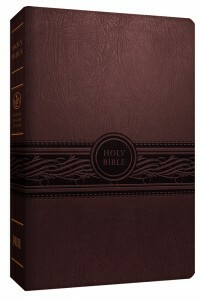 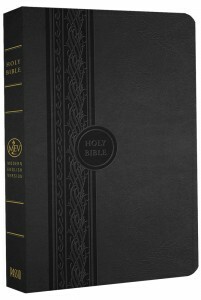 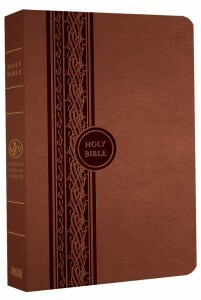 The two-tone Modern English Version Thinline Reference Bible is a welcome addition to the inaugural line of MEV products. 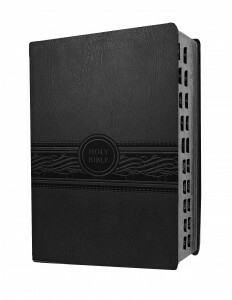 This Bible is the perfect study tool as the text is accompanied by substantial cross-references and enveloped by enhanced quality design. 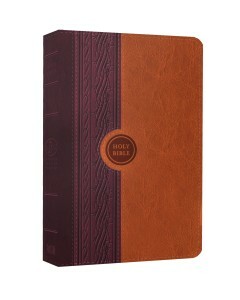 Lightweight and easy to carry, it is ideal for smallgroup gatherings and individual daily reading. 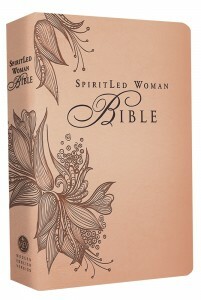 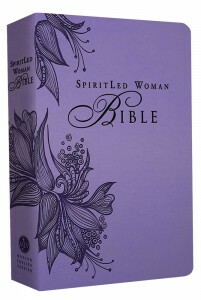 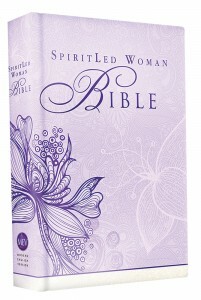 Beautifully crafted for today’s woman, the SpiritLed Woman Bible is the perfect devotional Bible to fan the flame of passion in her heart until it becomes a burning fire of zeal for God.